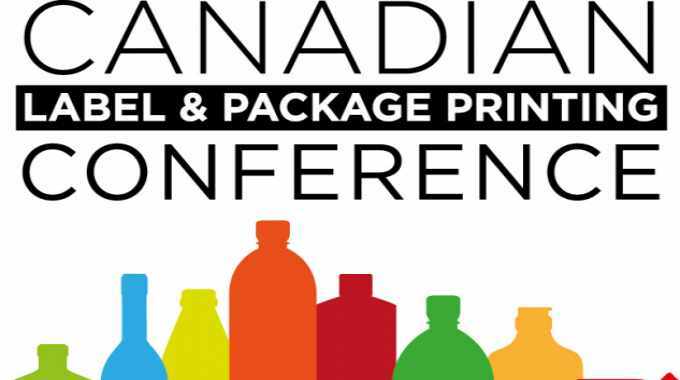 The Canadian Label and Package Printing Conference 2019 is set to return to Toronto, alongside the country’s largest commercial printing trade show, Graphics Canada. Hosted by the organizers of Labelexpo Americas and Labels & Labeling magazine, the conference, which this year has been extended to two days, takes place from April 11- 12 at Toronto International Centre. The event offers an educational opportunity for commercial and package printing professionals in the region to boost their business know-how. They will also learn about the key issues affecting Canadian converters, and have the opportunity to network with key influencers. The voice of the label converter: Converter panel. This discussion with some of Canada’s leading label converters, including ASL PrintFX, Design Graphics, Cambridge Label and Jet Label, covers topics including equipment choices and challenges presented by rapid technical advance. This panel will be followed by an audience Q&A session. Exploring the Canadian cannabis market with Andrew Wong, manager, Innovation Solutions Group, Jones Packaging. This local converter-led session takes an in-depth look at the regulations around this burgeoning area of the market. Equipment drill down with Mike Rottenborn, president & CEO, Hybrid Software Inc and Joseph Miller, Kwality Labels. This session offers a broad overview of imposition and planning software, workflow organization and color management. Equipment and skillset requirements for label converting: Supplier panel. This discussion offers insights into the market, with representatives from Domino Digital Printing North America, Xeikon, HP, Mark Andy, Fujifilm and Epson. Making the move into labels – what you need to know with Labelexpo Global Series. Andy Thomas-Emans, strategic director Labelexpo Global Series, sets out how commercial printers can expand into labels. Materials in depth with Avery Dennison. John Evola, technical director for LPM NA, Avery Dennison, looks at material considerations, since those are radically different to what commercial printers are used to. The conference is free to attend with a Graphics Canada show badge, and delegates should pre-register here.